Doors on buses and coaches are easily taken for granted, yet we expect a lot of them in service and, should they go wrong, they become a problem that keeps the bus off the road. When they do break down or simply need some new life breathing into them, one company that can help is Transport Door Solutions (TDS). Headed by MD, Paul Rossington, the company is the UK agent for Ventura Systems of Holland, a major supplier of PSV doors. Additionally, Paul’s business is a provider of full parts and service support on the now commonly fitted inward gliding and plug type sliding door systems. 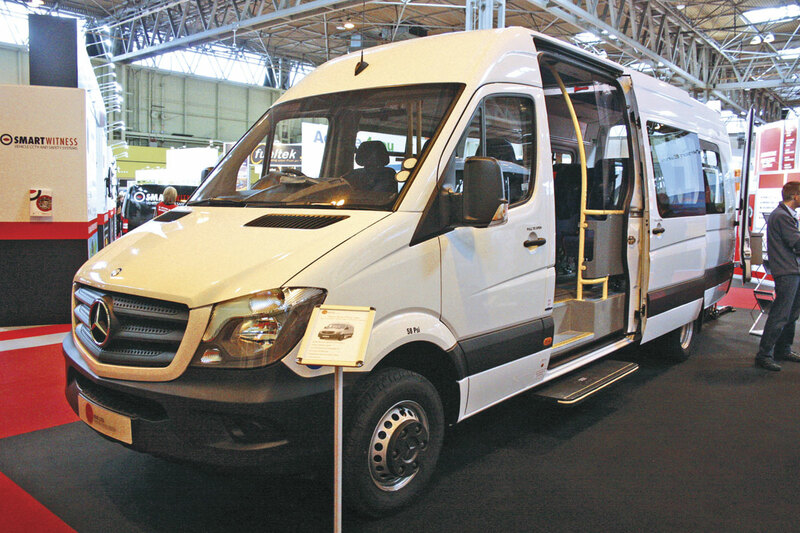 It also designs and builds its own components and systems, which are supplied to a number of PCV manufacturers. 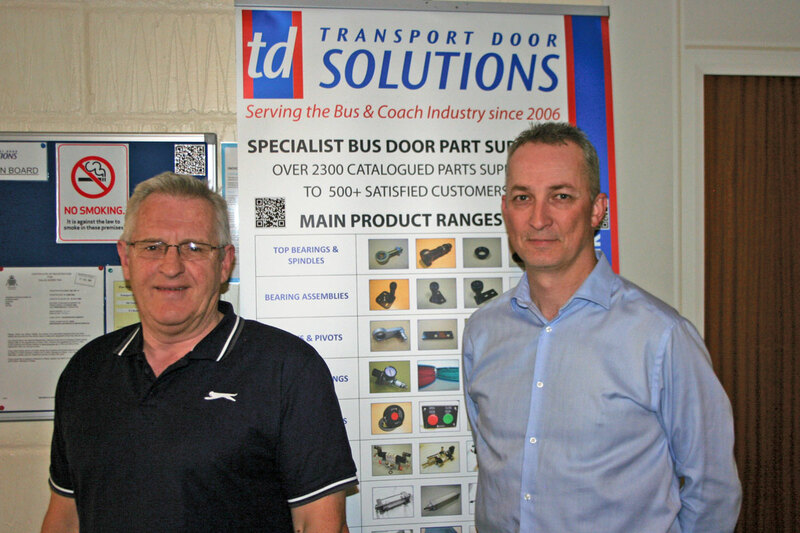 Chris Peat visited the business’s headquarters in Halstead, Essex, to find out more about TDS, which Paul describe as the only remaining major UK bus door manufacturer. TDS will be a very familiar name to many reading this, as the company has promoted itself heavily, boosting its exposure. Paul aims to be as active as he can be in promoting the company in the industry. This focus on getting TDS’s name out there is because Paul believes many people still do not know where they can go to buy doors and door components for buses and coaches. Surprisingly, he said, ‘There are some people out there that still don’t know we exist. So our aim is to keep promoting ourselves more than anyone else.’ He believes the lack of recognition is compounded by the fact a lot of door manufacturers have gone out of business, particularly in the UK. 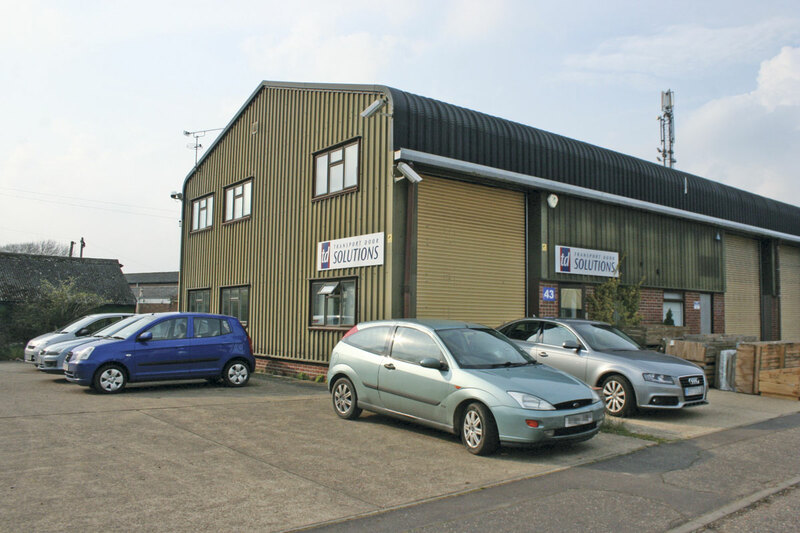 One of its major marketing strategies has been to overhaul its website (www.transportdoorsolutions.co.uk). Using the same designers as Marks and Spencer, the latest coding has been employed to optimise the site for viewing on mobile devices. This is an advantage considering over 50% of viewers have logged onto the site using either a phone or a tablet. Paul said he has got a lot of positive comments on the new site, with the investment doubling traffic to it. The website has had a lot of hits gained from Google searches, with TDS appearing high up on the search engine’s list and always page one ranked when searching for bus door parts. The site has attracted customers from across the world, with enquiries, and in many cases sales, coming from as far as Asia and America. It has been accessed from over 34 countries, with most traffic coming from the UK and Asia. Despite focusing on the website, Paul still recognises the value of having people on the end of the phone to assist customers. He said TDS focuses on providing helpful information, assisting people select the parts they need. The company has vast amounts of knowledge when it comes to bus and coach door solutions, with many of the employees formerly working for Peters/Deans (DSG) previously based at Braintree, the well known UK PSV door manufacturers that went out of business in 2009. This knowledge and know-how can be readily drawn upon. Paul told me that people are very welcome to phone up with an enquiry, perhaps they have a door not working properly? Advice will be given on what can be done and if necessary any parts that are required to solve the problem. This technical support is free. 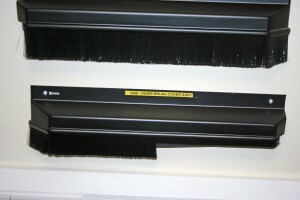 However, in cases where someone needs help on site, the company has a fully trained Service Agent Network on the UK mainland, primarily to support all TDS and Ventura door systems in service, but also capable of helping with others, the most common being Peters and Deans, but often less popular or older obsolete door systems. TDS not only has the knowledge and skills to provide an excellent service, it has the parts to be able to properly supply customers. Over 500 commonly requested components are stocked at the company’s UK headquarters for quick delivery times with another 3000 catalogued for access if required. The business has full access to technical and drawing data on request and has built the largest cross referencing database of door parts in the industry. Being based in the UK is a benefit, meaning shorter delivery times, though it can also draw on Ventura’s Dutch warehouse for deliveries, which provides an extended supply base. 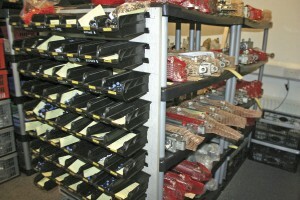 Some of the most commonly supplied items are pneumatic parts, which according to Paul inevitably wear down or fail. Mechanical parts and bearings are also good sellers. Paul said his operation will also try to secure more obscure components if required. However, even if the exact part cannot be found, TDS can often suggest an equivalent component that can be fitted in its place and will do just as good a job. This is where the ‘Solutions’ part of TDS’s name becomes apparent; engineering parts to solve customers’ door problems. These universal equivalents have proved to be its most popular sellers and are something that Paul believes makes the business unique. What started as a response to a request from one operator, soon mushroomed and TDS soon found themselves doing the same for others. Within a short time it became a new specialism for the business. 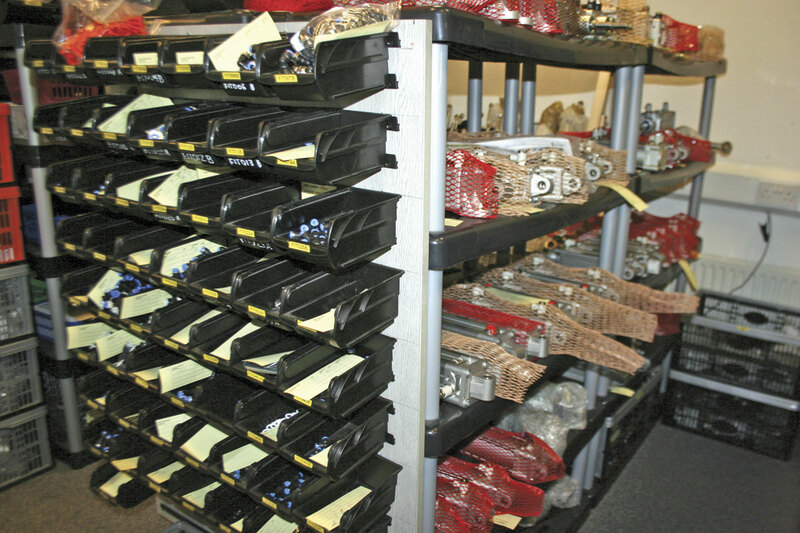 Over the years, the company has built up quite a collection of parts for reference, creating what Alan described as its ‘museum’ of components past and present. There is something new added to the range, be it a new product or a part engineered in-house, every week. TDS’s skills and expertise have attracted bus and coach manufacturers. 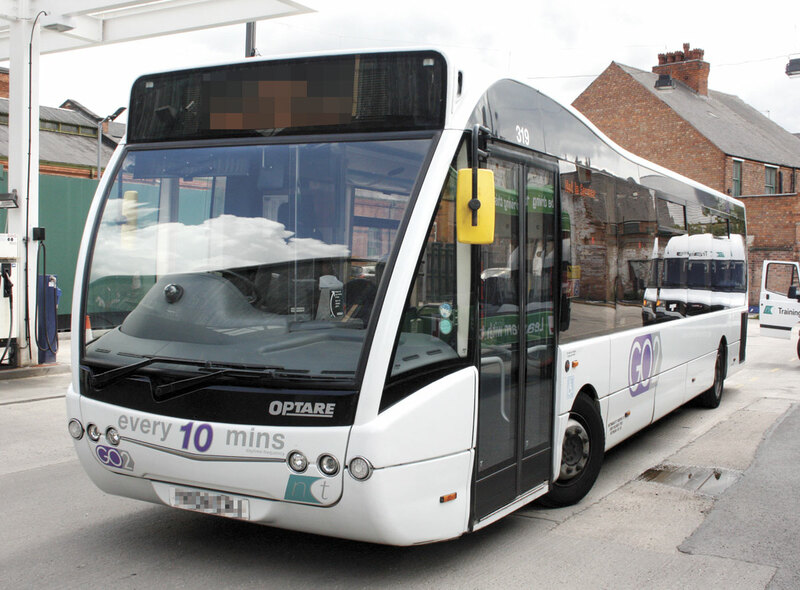 The company is the primary supplier of pneumatic glider door systems to Optare, having them fitted on the Solo, Olympus, Tempo and Versa models. It also provides electric glider and folder door systems to welfare vehicle producers, including Trekabus, which fits them to its Treka 16 conversions as standard. Despite these large scale orders from manufacturers, TDS is happy to work on smaller projects too, providing small batches of products. It has supplied over 3,000 systems for vehicles operating in the UK and into Europe, with the most recent sizeable batch now operating in South Africa. With products going to the big players in the market, as well as smaller fleets of all sizes. It aims to provide its solutions for all operators and manufacturers alike. 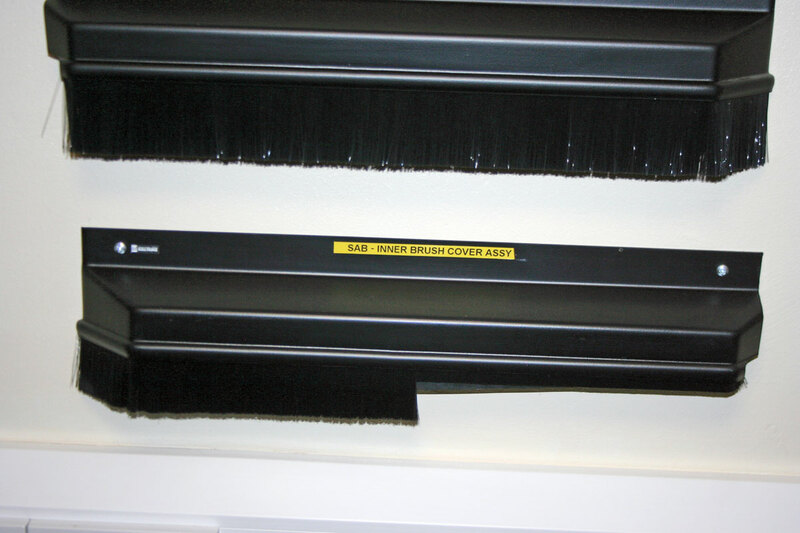 As well as supplying and designing door systems, TDS offers refurbishment and repair kits. It provides a refurbishment option for Ventura rodless cylinders, in addition to supplying common DSG entrance door cylinder/actuator seal kits. Onsite training is something else it offers; aimed at improving workshop confidence for its customers’ staff when maintaining bus doors. It can provide OE specific training on TDS and Ventura door systems. Additionally, the company provides preventative maintenance and health check inspections for older UK fitted door systems, including Peters and Deans, as well as offering parts inclusive packages. The company’s message here is to buy into this and prolong the life of door systems without excessive expense. Having such an extensive package of offerings is something that has developed over the years, as the array of services and products has been tailored and enhanced to meet customer needs. TDS started out as a re-seller, rising from the ashes of Peters and Deans. With the skills and expertise inherited from them, it soon evolved into a more self sufficient business, moving into the area of design and manufacturing. It has grown so that as well as the site in Halstead, it also has a production facility in Cheshire. To achieve this greater recognition, Paul plans to regularly update the website. One possibility is to post a tutorial video on it. As ever, Paul will continue the constant growth of TDS’s product portfolio, which is driven by the customer. Something the business is seriously looking into at the moment is plug type doors for van conversions, which would be ideal for community transport style operations. He expects these would be produced in small quantities. Additional business is also being planned for as more Ventura door systems come out of warranty. Although the emphasis is on growing business, TDS already has a good, ‘loyal’ customer base. In particular, it has a lot of customers relatively nearby in London, which is one of its biggest markets. However, the company has numerous customers in all parts of the UK and they are offered the same high standard of service. Paul finds that if someone uses the TDS service once, they tend to stay with the company for the long term.